The benefits of exercise are widely known, but research shows that physical activity may help fight depression in older people by stimulating muscle-generated mood boosters. Kinesiologists at McMaster University found the underlying mechanisms which make us feel good when we exercise persist into old age and highlight the importance of staying active. 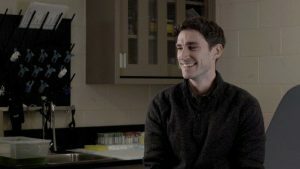 “A previous study demonstrated these mechanisms in healthy young adults, however, it was unknown whether the muscle deterioration which accompanies aging would preclude older adults from achieving similar exercise-induced benefits,” said David Allison, lead author on the study and a postdoctoral fellow in McMaster’s Department of Kinesiology. 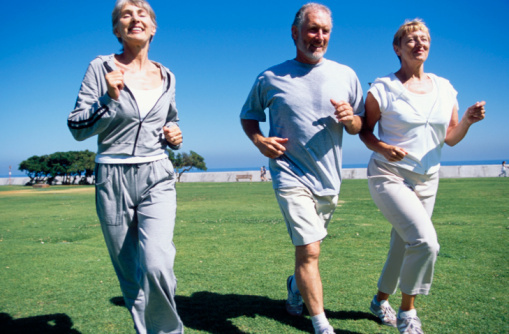 “This could have important implications concerning the use of exercise as a treatment or a preventative strategy for depression in seniors,” he said. Muscle loss is a common problem in the elderly which may restrict that pathway and therefore increase the risk for depression, said Allison.